Talk about fast food! 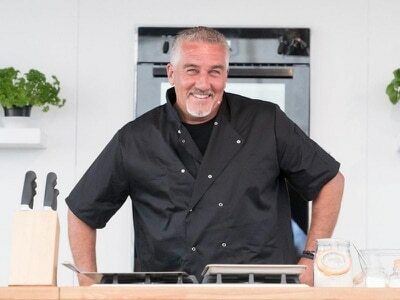 Do you really need a takeaway this quickly? 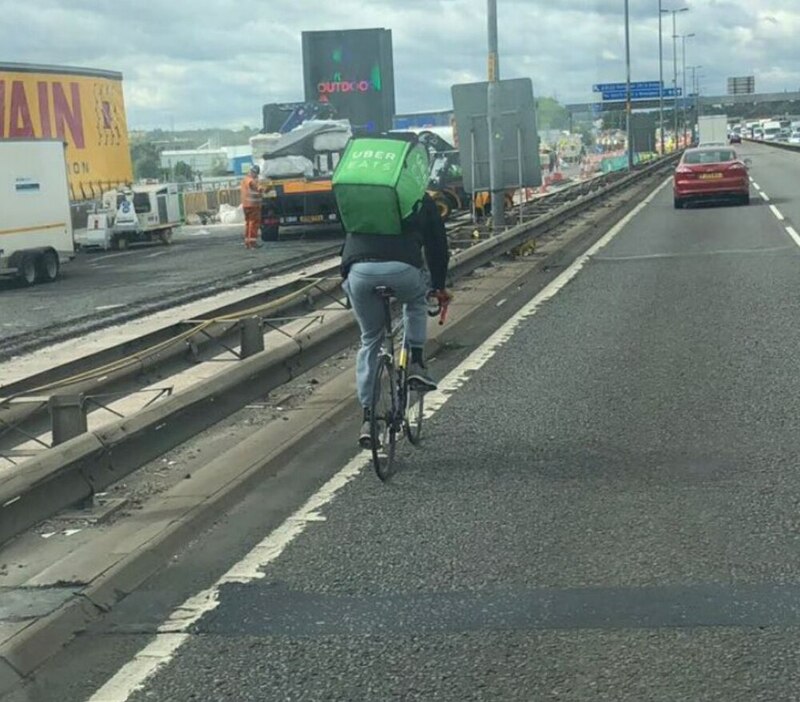 This is the moment an Uber Eats takeaway delivery cyclist was spotted making their way along the busy M5 in Oldbury. Firefighters expressed their shock after this cyclist was seen pedalling through the busy Oldbury Viaduct roadworks section. The cyclist was captured at around 11.25am today by Oldbury firefighters who branded it ‘motorway madness’. The route between junction one at West Bromwich and two for Oldbury is busy due to the ongoing roadworks. Watch Commander Adam Joyce, from Oldbury Fire Station, took to Twitter to highlight his concerns. He tweeted the picture saying to Uber Eats: “How do you recruit staff who are willing to risk their lives? “This captured just now [on the] M5 J2 at Oldbury. In line with the Highway Code, it is currently illegal for a cyclist to ride on a motorway. A spokesman for Uber said: “We’re currently investigating this incident. Social media users were quick to react to the photo.